Tis the season, fa la la la la and all that. I love reading holiday novellas to get me into the holiday spirit. The next two books are holiday themed anthologies that were kind of hit or miss so I’m just going to talk about the stories I did like from each book. I can see why everyone raves about Hart’s writing now and can’t wait to read more of this author. ~ This was an odd little story at first – I wasn’t sure where it was going but it ended up being a nice holiday romance about two men who take a chance and risks their hearts. 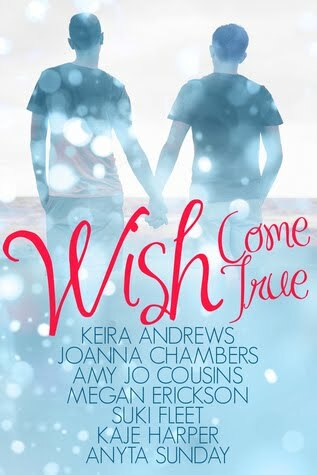 *A Very English Christmas by Keira Andrews, The Christmas Ship by Amy Jo Cousins, Not Your Grandfather's Magic by Kaje Harper, Bottle Boys by Anyta Sunday were all pretty good but also a little awkward as far as story flow and writing style. I've had pretty good luck lately so I can't complain. These were more hits than miss and even the misses weren't truly bad. 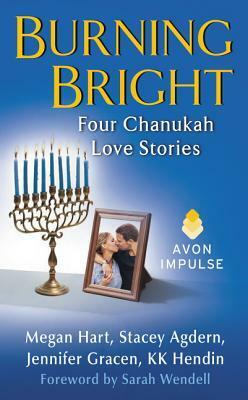 Burning Bright Sounds really amazing....the perfect winter read!! I will have to check and see if my library has this one in yet. Thanks for sharing. Short stories really can be hit or miss, and it's hard to love everything in an anthology but I do like to read them every now and then. good PicsArt, noted as PicsArt Image Facility can be 1 of the PicsArt for pc Easy to apply! Simply just opt for, upload and that’s it nice.